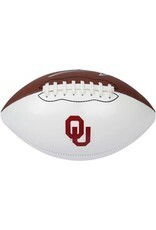 Get this Oklahoma Sooners Nike NCAA Autograph Football and start collecting autographs of your favorite NCAA players. 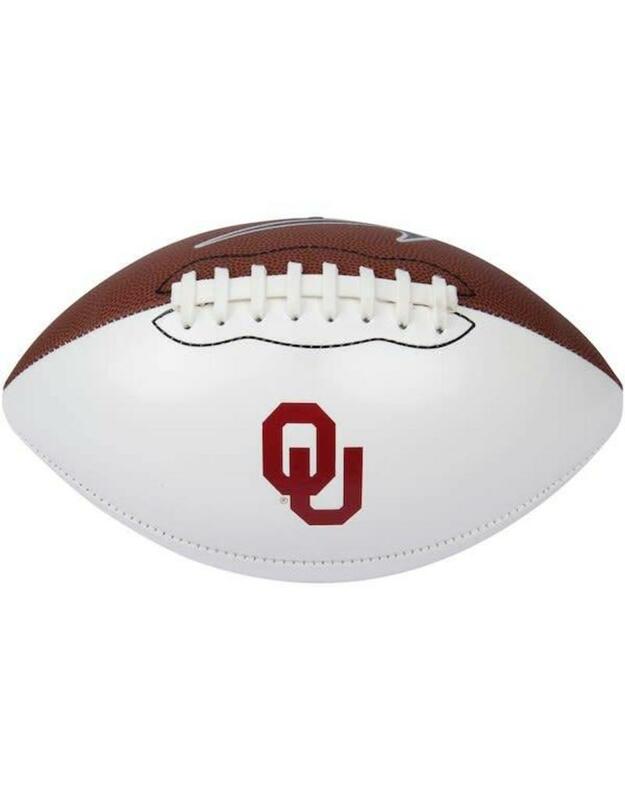 This football features three white panels, which give you a lot of space for signatures. Start your personal hall of fame at home.